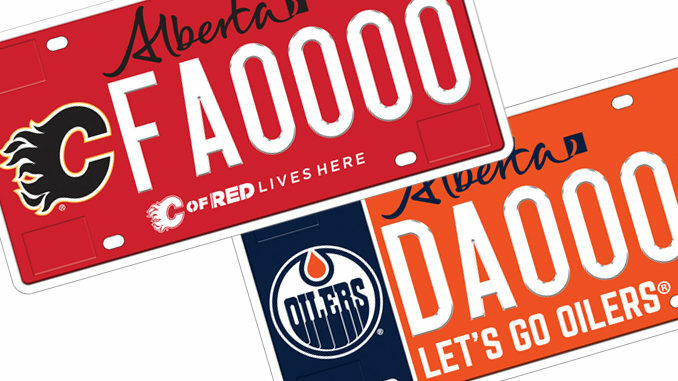 The province of Alberta has taken the Battle of Alberta to the streets with the release of new Calgary Flames and Edmonton Oilers licence plates. 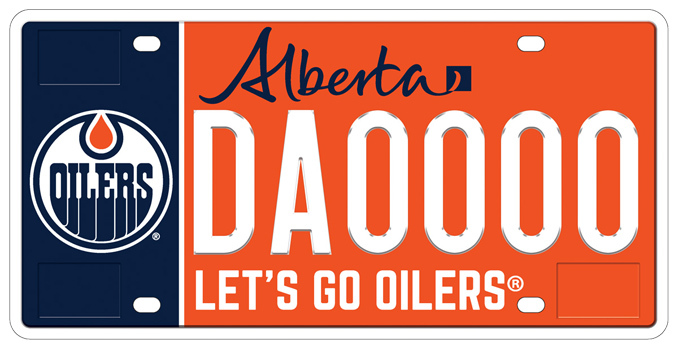 The two new specialty licence plates – which feature team logos, slogans and colours – were officially introduced by Service Alberta on Saturday. Starting November 19, the plates can be ordered from Alberta registry agents for a one-time cost of $75 plus a registry agent charge. 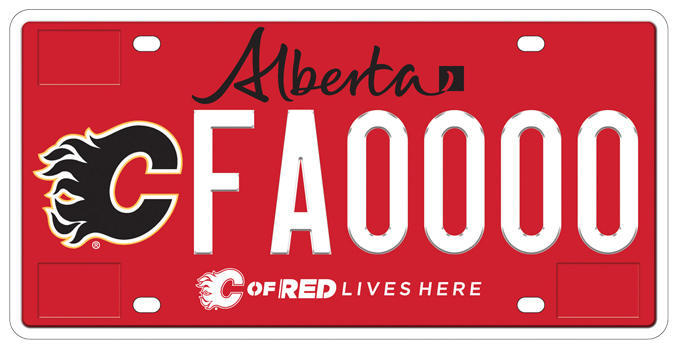 From those funds, $20 is retained by the government to recover costs of producing and shipping the plates, and the remaining $55 will go to the Calgary Flames Foundation or the Edmonton Oilers Community Foundation, based on the plate selected. 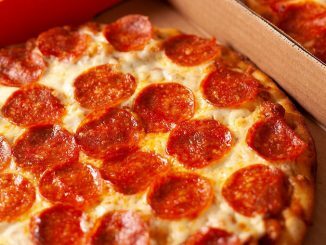 Plates will be mailed to Albertans after the order is placed through the registry agent. Just take note that standard registration fees will apply if the plates are used on a vehicle. Specialty licence plates are only available for passenger vehicles used for personal transportation. 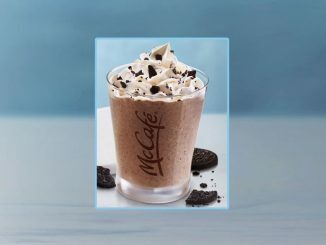 Letters and numbers are issued in sequential order, and cannot be personalized.